Jimmy Crowley was born in Douglas in Cork. 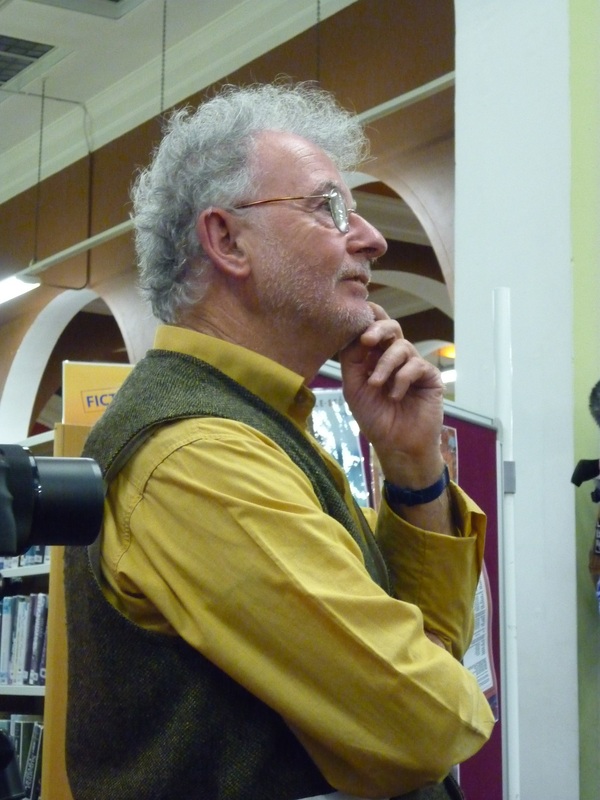 He began writing songs in the early 1970s and he has encouraged, sang and promoted older working class ballads and long lost songs from all over Cork. He ran the folk club at Douglas GAA club for many years. His band Stokers Lodge was known throughout Ireland. Jimmy likes to talk and sing songs of Cork characters such as hunters and drag hunting, of harriers and the Shandon foot beagles and sportsmen such as bowler Mick Barry, and hurler Christy Ring, of stupendous deeds of valour, local rivalries and personalities, great and little events, and the real topics of conversation of the people. His first album “The Boys of Fairhill” released in 1997, contained such classics as The Pool Song, Johnny Jump Up, Salonika, the Armoured Car and of course The Boys of Fairhill. This was followed by a second album “Camphouse Ballads” and “Some Things Never Change”. Later still “Uncorked” was released in 1998, while “The Coast of Malabar” appeared in 2000. 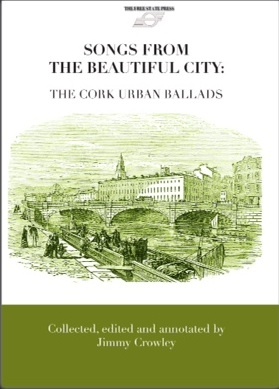 Containing such classics as Marilyn Munroe (words by Paddy O’Driscoll), Cheer, Boys, Cheer (words by Helen O’Donovan) and The Old Skellig Lists (words by Teresa Mac Carthaigh), it should ensure the continuation of the humble ballad in Cork for a long time to come. Jimmy has honoured the Cork Spirit of Mother Jones Festival each year to huge acclaim and we are delighted that he will do so again in 2016. Not to be missed! Jimmy appears at the Maldron Hotel, Cork on Friday July 29th from 1pm to 2pm.